Sweet! 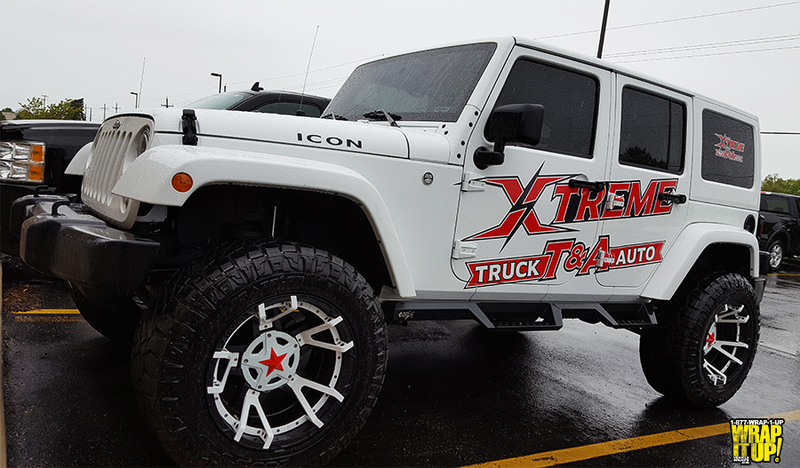 Check out this amazing custom Jeep created by Xtreme Truck & Auto. You too can give your car a boosted appeal with a partial wrap or large decal. Make sure you visit Xteme to see all the other custom upgrades that can be made to your ride. Thanks Xtreme!